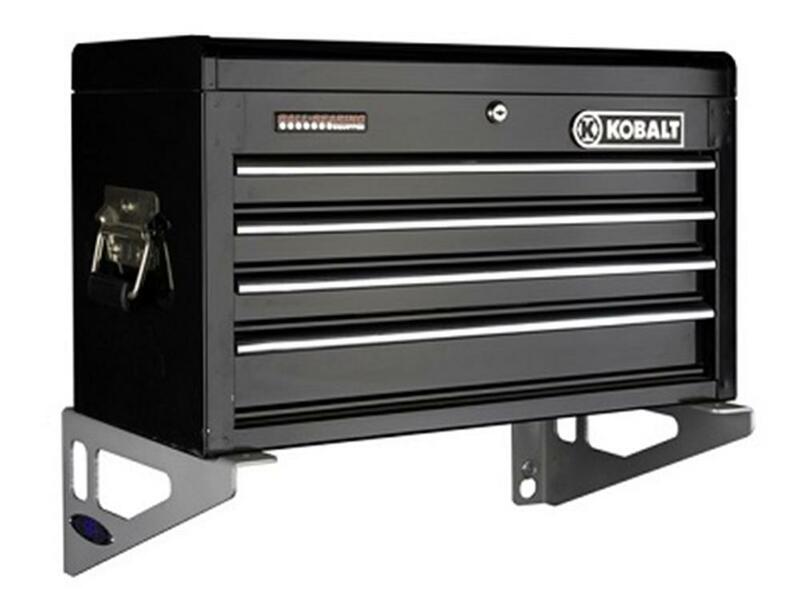 Te RB Compnents Removable Bracket Set For Tool Box or Shelf will mount to any width you need and easily installs with 4 quick change buttons (included). Brackets are made from durable powder coated 3/16" aluminum and hold up to 500 pounds. 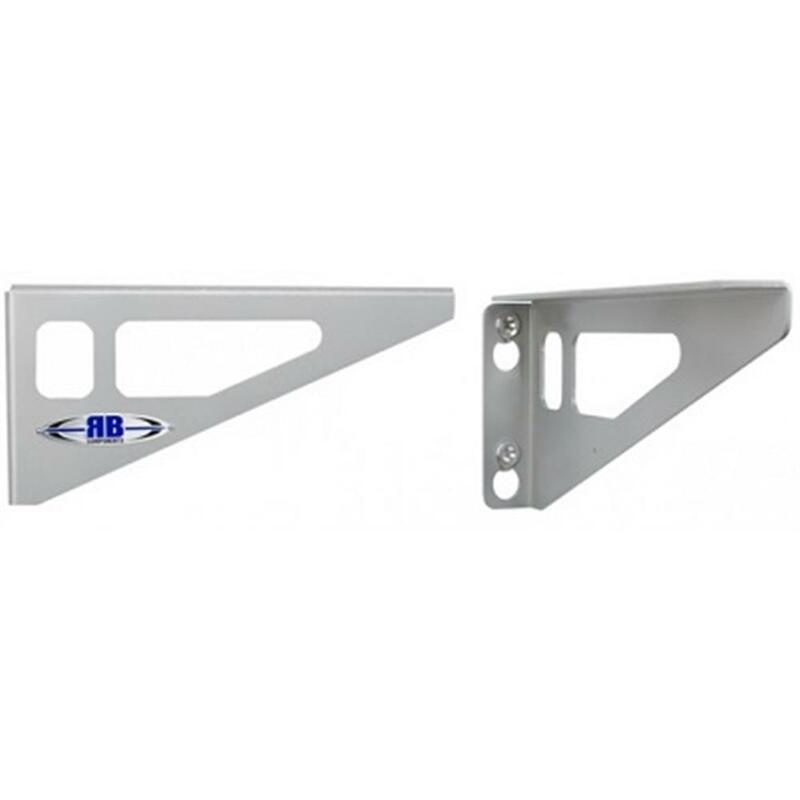 These removable brackets are intended to mount on the interior or exterior of your trailer or on your garage wall. Made in the USA. Dims are 2"W x 7.125"H x 15"D.